A new client app is in the iOS App Store. 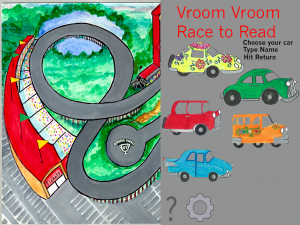 Race to Read from Speech Pathology Apps helps kids learn to read in a fun way. They may not even realize they’re learning to read! Each child can pick their own car and it retains their progress for teachers and parents to review and modify. Each level has a target word. 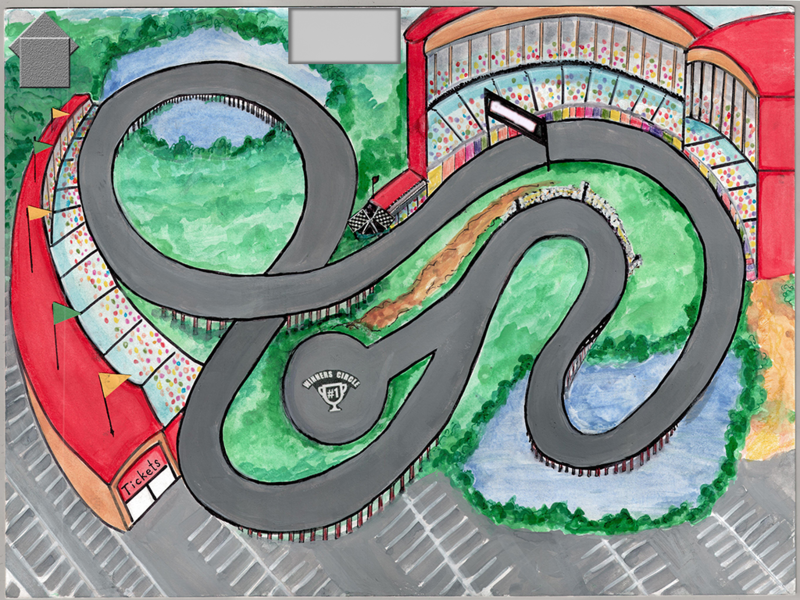 As the car races around the track, the child taps the word before the car reaches it – to avoid the crash. And, create your own reading/spelling word lists! Speech Pathology Apps features speech and language apps, reading and dyslexia apps, and educational to supplement the educational curriculum. Free stand-alone materials are available as well as materials to use in conjunction with the apps. This entry was posted in Client Apps and tagged ios, learn to read. Bookmark the permalink. ← App Development Cost – What Does it Cost?